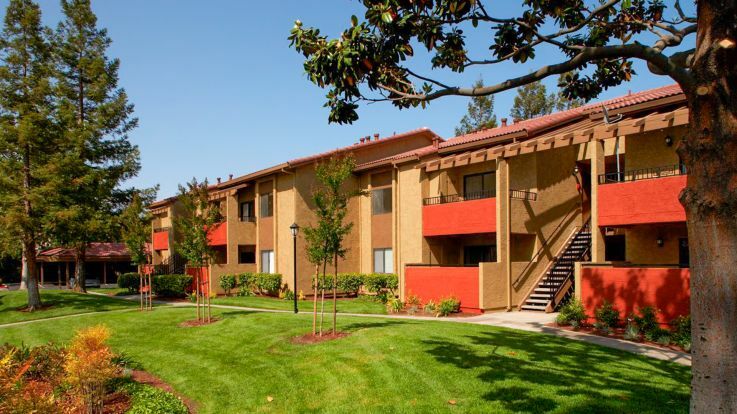 Our San Jose apartments combine convenience and comfort. Apartments are newly renovated and boast unique design features like mirrored closet doors, private balconies and fully-equipped island kitchens with ceramic or hardwood floors. Apartments also have washer/dryer hook-ups or in-unit laundry appliances. Equity's apartments are luxuriously appointed and includes a clubhouse, swimming pool, hot tub, playground, covered parking and laundry room. Equity’s San Jose apartments are located just minutes from downtown on the south end of the San Francisco Bay in heart of Silicon Valley and minutes from top tech employers. 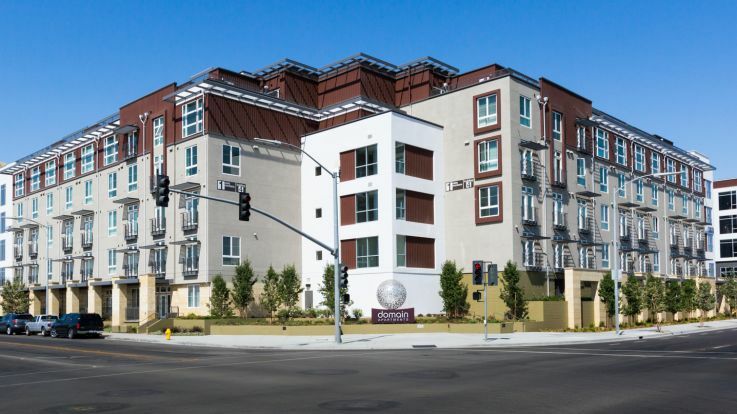 Our San Jose apartments are close to shopping, services and San Jose Medical Center. Major highways and thoroughfares are minutes away, including I-280, I-680, I-880, U.S. Route 101, and State Routes 17, 82, 85, 87, 130 and 237. These San Jose apartments are just down the street from Santa Teresa Square Shopping Center, Monterey Plaza and Hillview Plaza. The Oakridge Mall has national retailers like Sears, Kohl’s and Macy’s. The neighborhood has outdoor facilities like Comanche Park, Cahalan Park and Phil Stearns Stadium and restaurants of every type. Santa Clara Valley Transportation Authority buses stop a block from our properties. San Jose International Airport (SJO) is approximately 15 minutes by car from our San Jose apartments. Families will appreciate area schools like Oak Grove High School and San Jose State University. Cultural attractions include the Museum of Art, Rosicrucian Egyptian Museum, Tech Museum and Heritage Rose Garden. 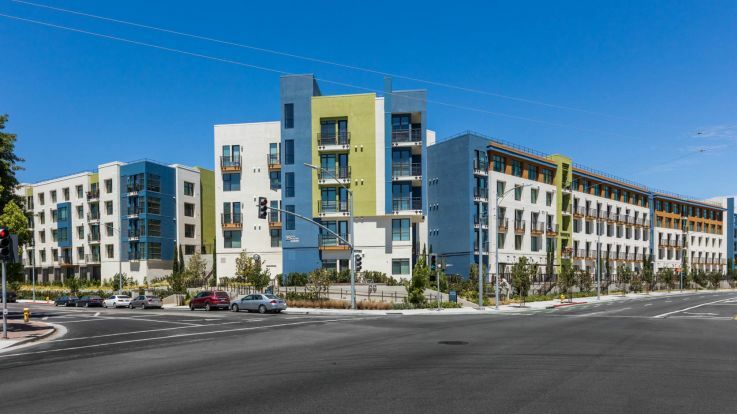 Start enjoying the carefree California lifestyle in one of Equity’s San Jose apartments.